Join Jeanne and Stephen Luna of Luna Botanicals for an immersive experience at one of New Orleans’ most beloved places - the Audubon Zoo! 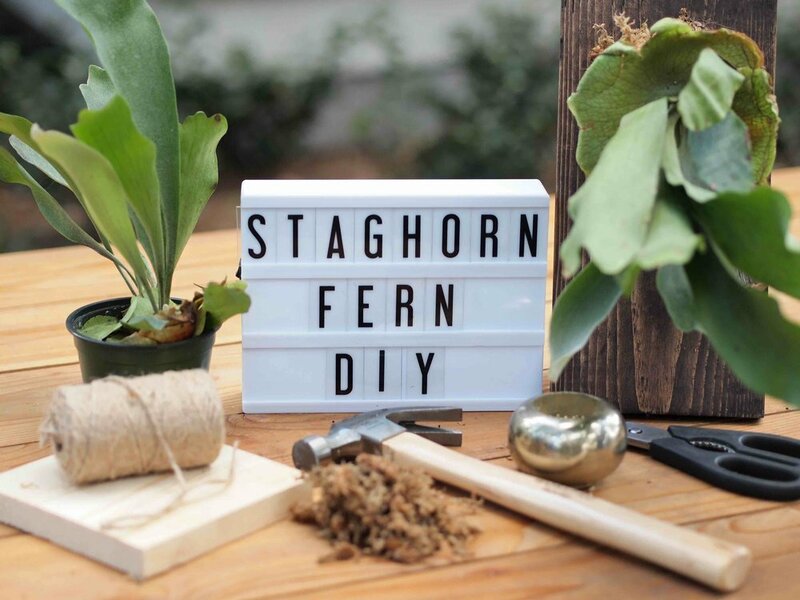 We will teach you how to mount structural Staghorn Ferns to reclaimed pieces of wood that are pieces of art within themselves. 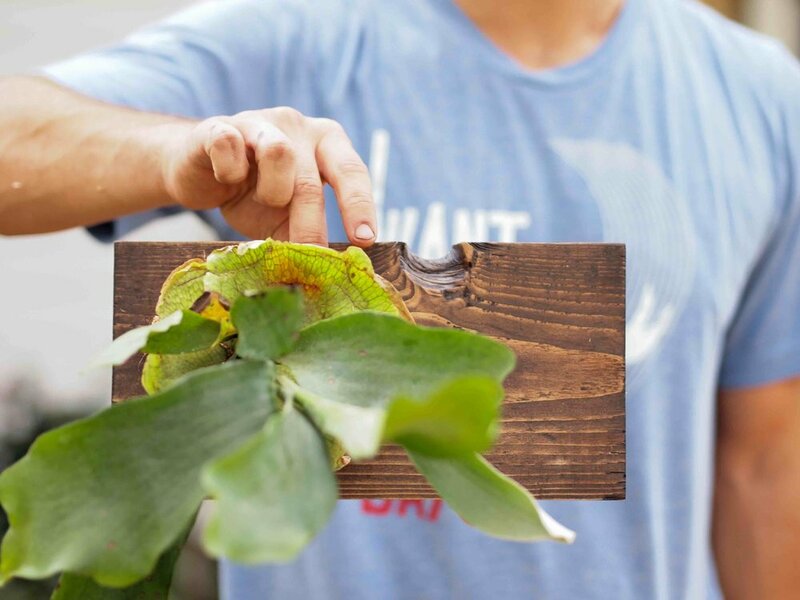 In this relaxing, yet stimulating workshop, you’ll learn how to mount your very own shade-loving Staghorn Fern to a reclaimed wooden board. 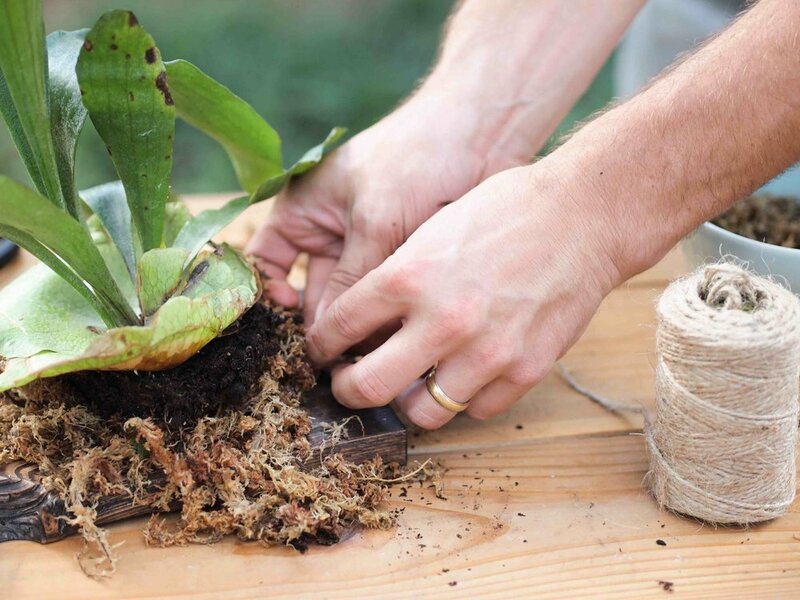 All plants, wood and tools are provided in the class!